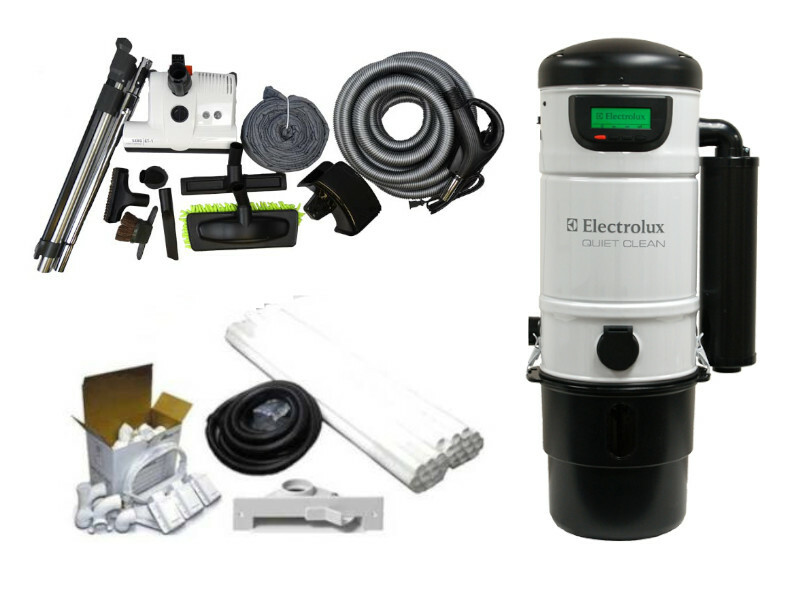 At eVacuumstore we offer the option between two different Electrolux central vacuum builder’s packages. 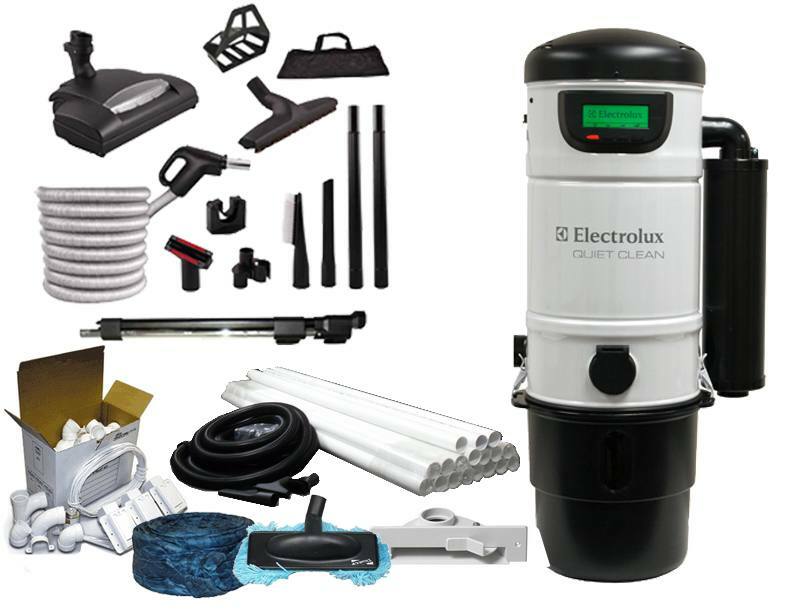 Builder packages come equipped with everything that is needed to install a central vacuum system including a 30 foot deluxe power hose, a full set of attachments, three inlet valves and the power unit itself. 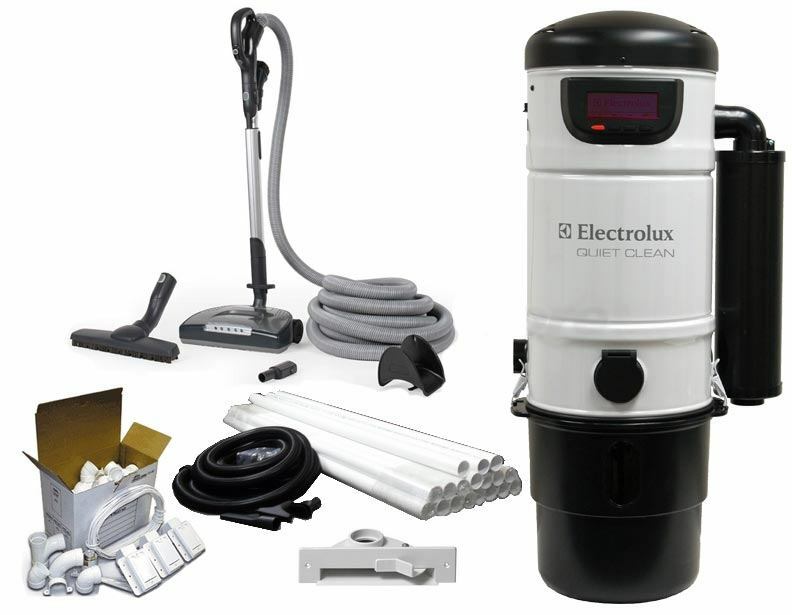 These packages for the Electrolux central vacuum are ideal for homes that are undergoing construction as they can be installed directly into the home or garage, or even outside for the best possible filtration. Both central vacuum installation bundles offered on our site also include PVC piping, pipe straps and PVC cement to lay the pipes in the walls of your home which is why they are perfect for places that are under construction. 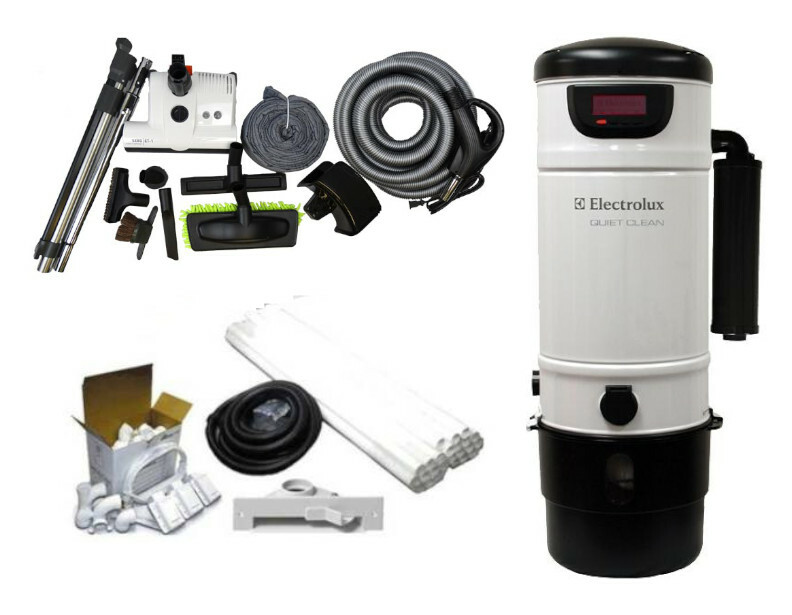 The two builder’s packages offered here at eVacuumstore differ only in the strength of the power unit. 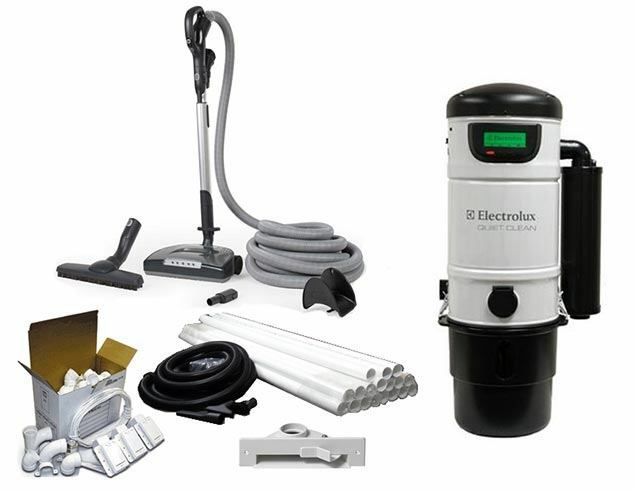 The PU3650 bundle covers 8,000 square feet which makes it the perfect Electrolux central vacuum for smaller to medium sized homes. If the space you are looking to clean is on a much larger scale, then the PU3900C is the right system to choose. 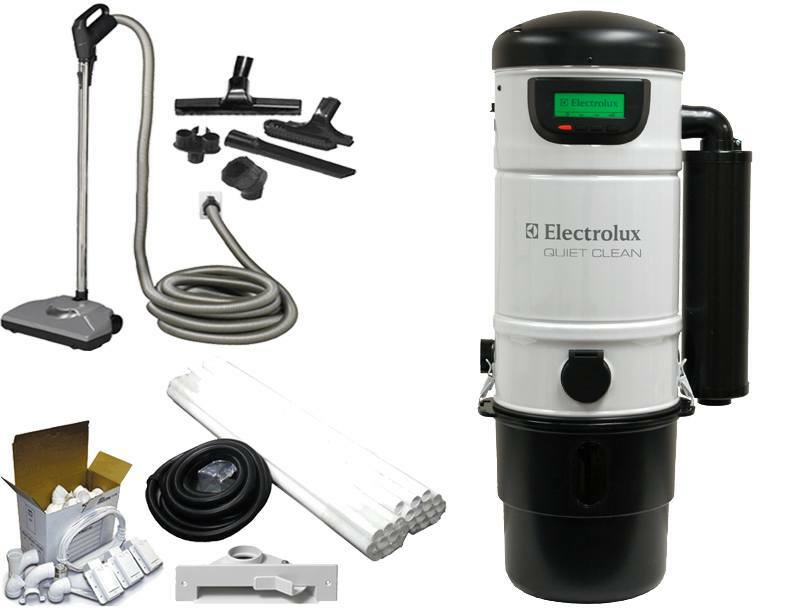 This Electrolux system covers up to 12,000 square feet with no problem and like the PU3650 package, it comes with the CS3000 attachment kit which includes any attachment you may need. For any questions make sure to call our trained customer service representatives at 866-972-8227.